52 Pizzas – Pesto Sausage Pizza with Mushrooms and Olives 52 Pizzas – we moved! 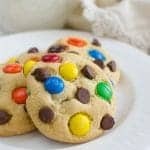 M&Ms Chocolate Chip Pudding Cookies – soft and delicious cookies with chocolate chips and M&Ms! I’m just not a cookie person. 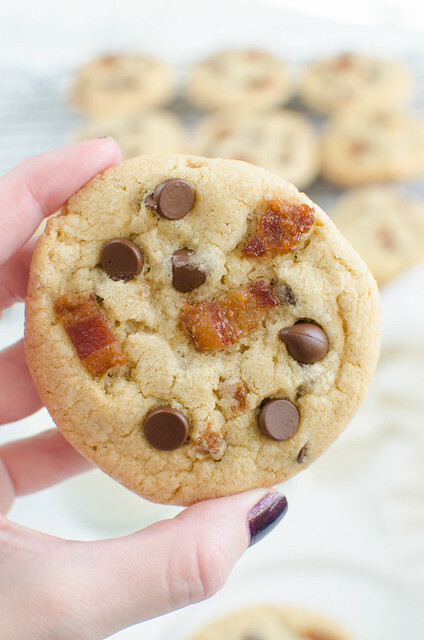 I would choose cake, a slice of pie, a handful of gummy bears, pretty much any other sweet over a cookie. 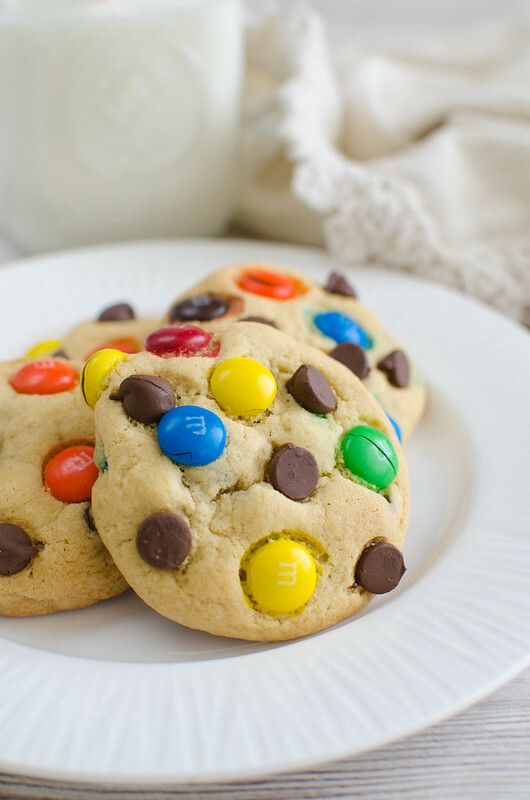 The exception to that rule is the one or 2 times a year when the only thing I can think about is grocery store bakery M&Ms cookies. They’re super soft and somehow every grocery store in the country makes them exactly the same way? 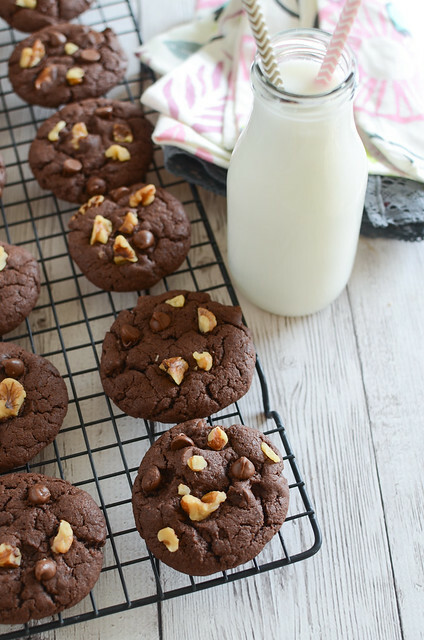 When I get a random craving for one of them, nothing fixes it but getting those cookies. 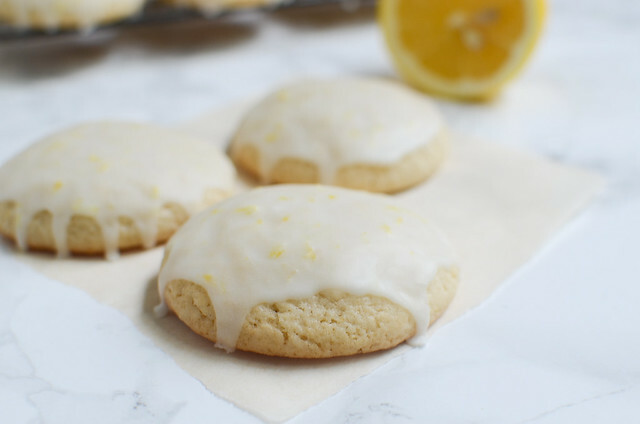 I can remember leaving my house in a snowstorm in Colorado because I needed these cookies to survive the day. Fritos and grocery store bakery M&Ms cookies are the only things that I was ever willing to leave my house for during a snowstorm. Y’all remember those days? When I was too scared to drive in the snow so we would walk to school every day? Granted, it was a short walk but still. I was terrified to drive in the snow for the first several years we were there. I had a conversation the other day with someone about what my favorite food was. And I listed tacos, kimchi, butternut squash soup, pineapple upside down cake. You know, all my usuals. But I shocked myself when I included those dang cookies because I literally haven’t thought about them in a year. 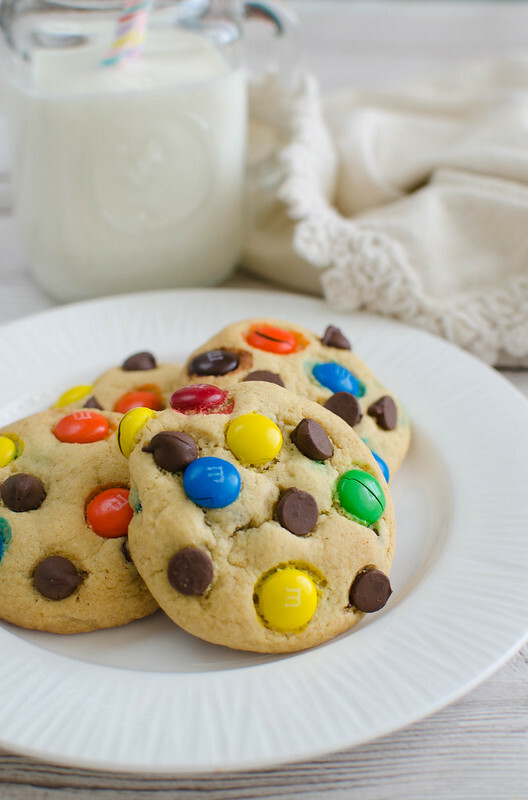 But since my oven is now heating up to the proper temp, I wanted to make my own so I took my usual chocolate chip pudding cookies recipe which produces the softest most delicious chocolate chip cookies you’ll ever try, and added M&Ms. They turned out perfect. Are they just like the grocery store bakery ones? No. Are they just as good? Definitely. Sift together flour and baking soda; set aside. In the bowl of a stand mixer fitted with a paddle attachment, cream together butter and sugars until light and fluffy. Add in pudding mix and beat until well blended. Add eggs and vanilla. Add flour mixture slowly until well incorporated. 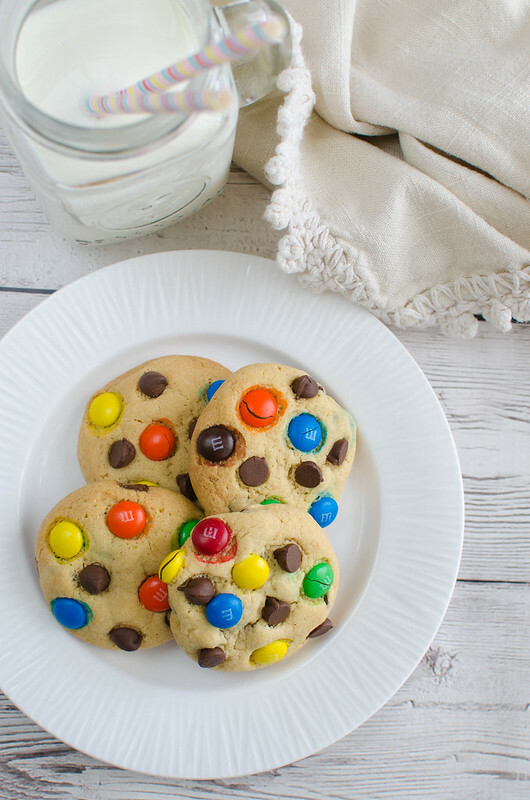 Use a rubber spatula to fold in chocolate chips and M&Ms. Take heaping tablespoonfuls of dough, roll into balls, and place on prepared baking sheets, leaving about 2 inches space between each one. Bake at 350F for 8-12 minutes, rotating sheets halfway through, until light golden brown. Let cool on baking sheet for about 3 minutes before transferring to a wire rack to cool completely. Repeat with remaining dough.